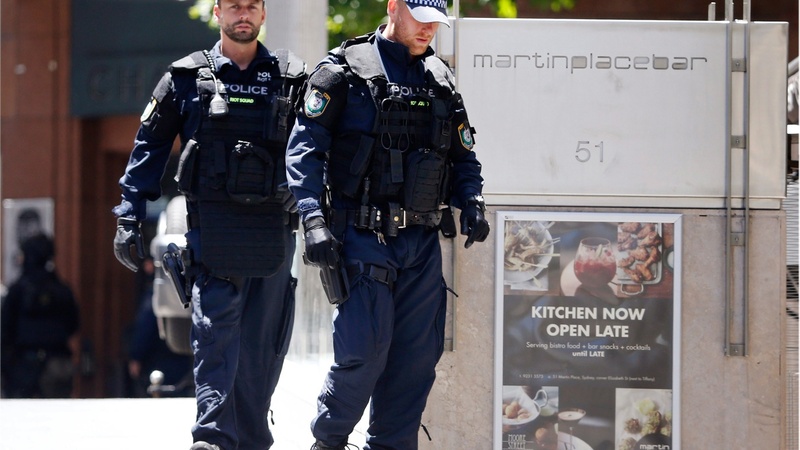 We start with an update on the 16-hour standoff with a gunman who held customers and employees of a cafe in Sydney, Australia, hostage. What do we know about the casualties and the perpetrator behind the attack? Then, the fallout from Sony Pictures Entertainment’s email hack continues. We look at the commercial and professional consequences for the studio and its executives. 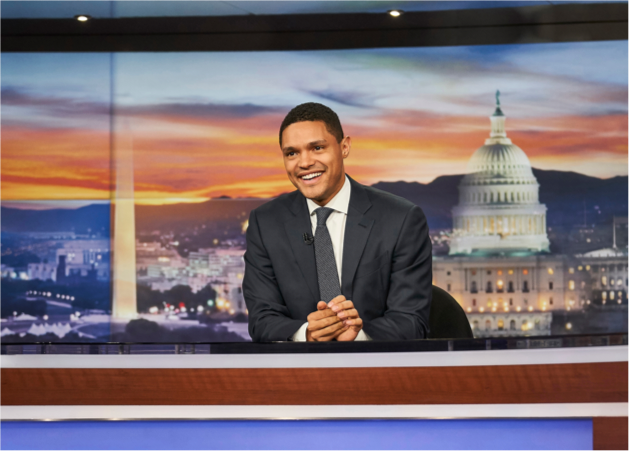 In our weekly television roundup, a look at what Aaron Sorkin is saying about the Sony situation, the same week as the series finale of his show The Newsroom. Then, a look at the controversy over a book supposedly authored by the YouTube star Zoella. And finally, are the new celebrities of Vine usurping YouTube stars like Zoella as the new media darlings of the day?